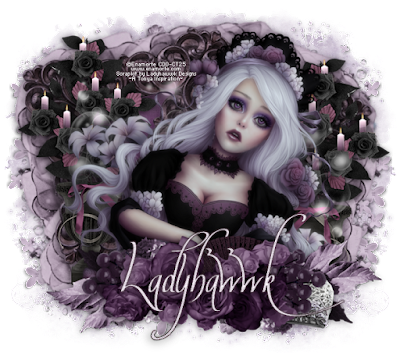 CT Tag for Ladyhawwk Designs using a stunning gothic kit she made to match last month's bonus tube at CDO by Enamorte. Oh my this is so beautifully dark and touches the dark side of all. We have all reached that point in our lives that at some time we have felt a dark abyss surround us, where the darkness seems to just get more and more, and we wonder.... will we ever see the light again? 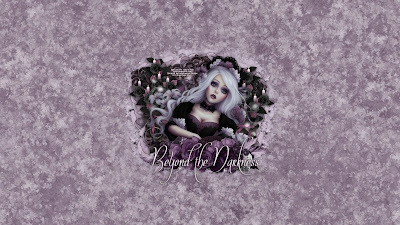 You can purchase this wonderful kit at CDO here. I could not resist using this kit with the tube that inspired it - such a stunning image to work with. 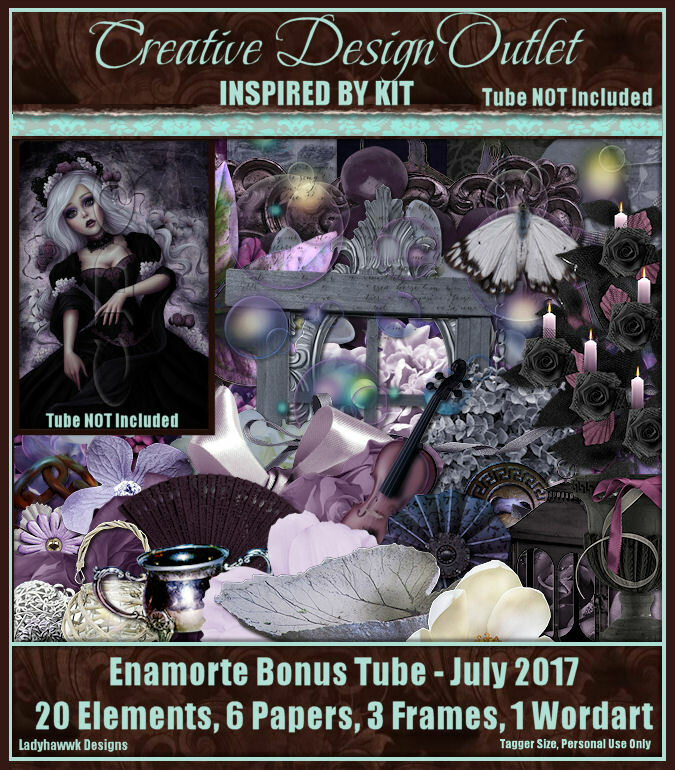 Although this tube is not currently available, you can check out Enamorte's tubes for sale at CDO here. You can download it here in size 1920x1080.